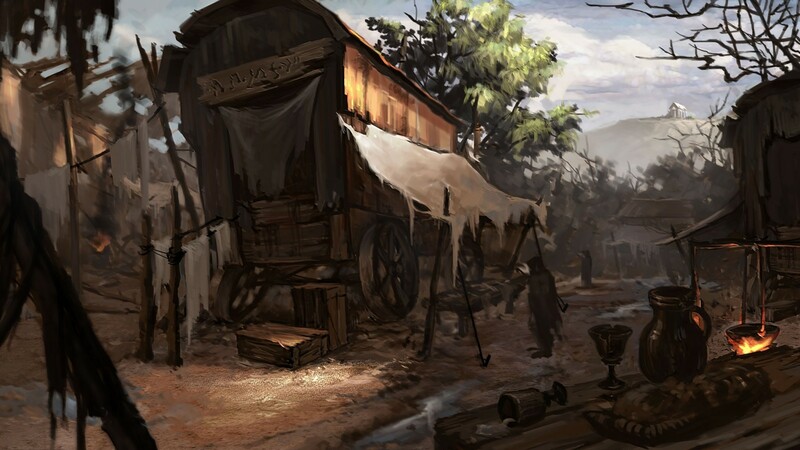 Rumor and report would come to light that at least 2 wagons worth of parts had been collected so far and operations were well underway for both the Golden Wheel and Golden Arrow working together to bring re-supply to Baldur's Gate's finest fighting force in the Flaming Fist. Raivan, a moon elf sorceress, has come in possession of the climbing gear you seak. Please contact her as soon as possible and she will deliver it to you post haste. She can often be found at the Friendly Arms Inn. Last edited by Raivana on Sun Feb 17, 2019 10:29 am, edited 1 time in total.